The adoption of scrubbers among major shipping lines is gathering pace. 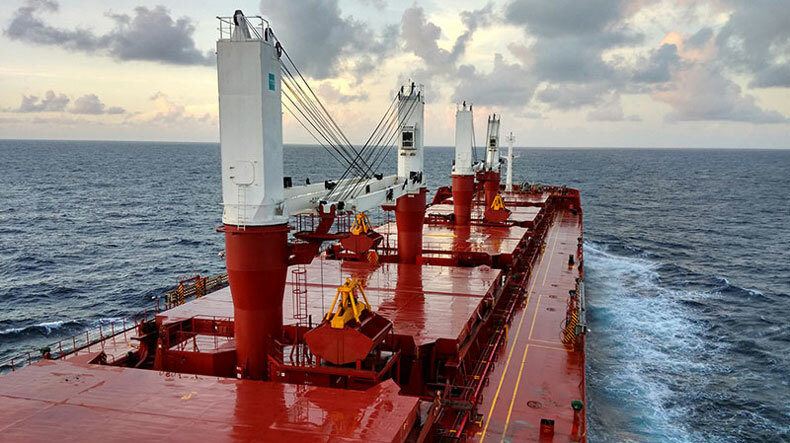 A large price spread between low and high-sulphur fuels means that shipping companies that have installed scrubbers on their vessels can improve their margins. Alternatively, they can use the exhaust gas cleaning systems as an instrument to expand their market share and hit adversaries that have chosen other means to meet the 2020 emission rules. 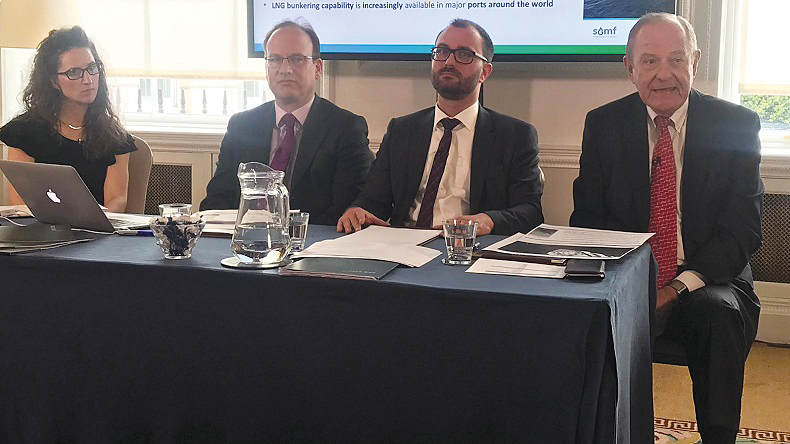 In an extreme case for liner shipping, a major carrier with its entire fleet equipped with the onboard refinery technologies would be able to wipe out any competitors if the differential reached $400 per tonne, according to Eastern Pacific Shipping commercial director Thomas Hansen. However, few companies are likely to go that far, simply because the future fuel price spread remains anyone’s guess. Should the gap be too narrow, putting scrubbers on board — at the cost of $2m to $5m per ship — may well be shooting yourself in the foot. That said, adoption of such equipment among major shipping lines is gathering pace, according to Alphaliner. The consultancy estimates that more than 10% of the containership fleet by the number of vessels, or 20% by carrying capacity, will have scrubbers installed by the end of 2020. While the absolute proportion may not look significant, it shows that larger vessels have higher scrubber penetration. The largest vessels are deployed on east-west trades, where newbuildings fuelled by liquefied natural gas will begin operating in the next two years. Call it gambling or hedging, the rising uptake of scrubbers seems to suggest that the cost structure for shipping lines in the post-2020 world will become more complicated, especially in the main lanes, and so in turn will be their pricing strategies.